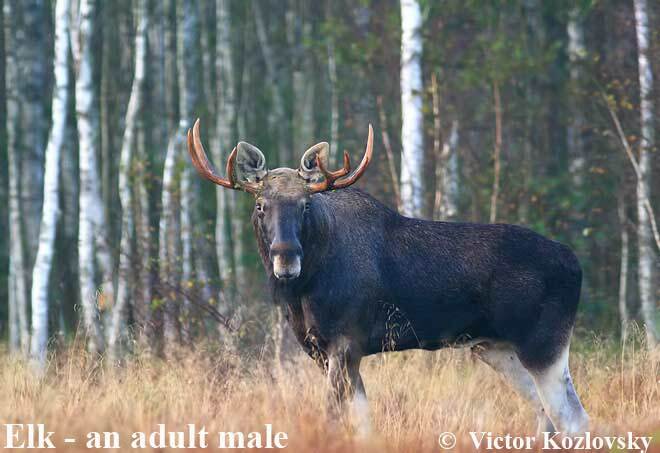 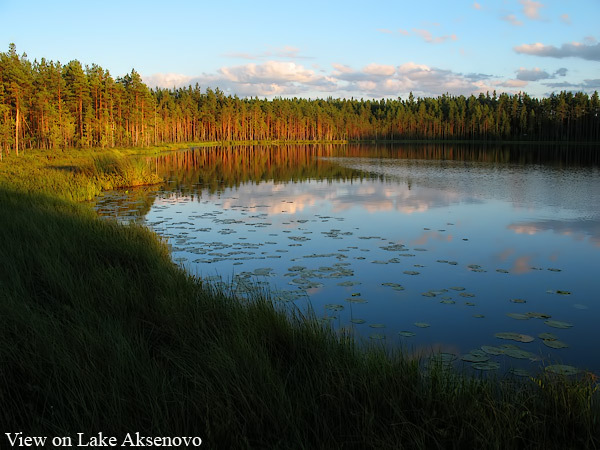 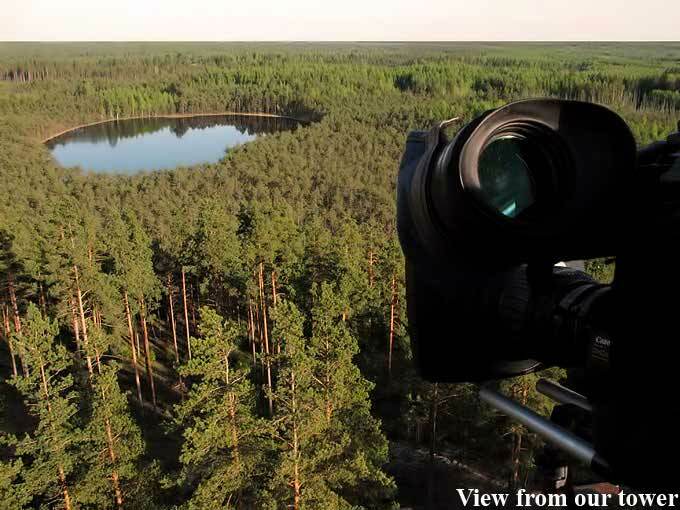 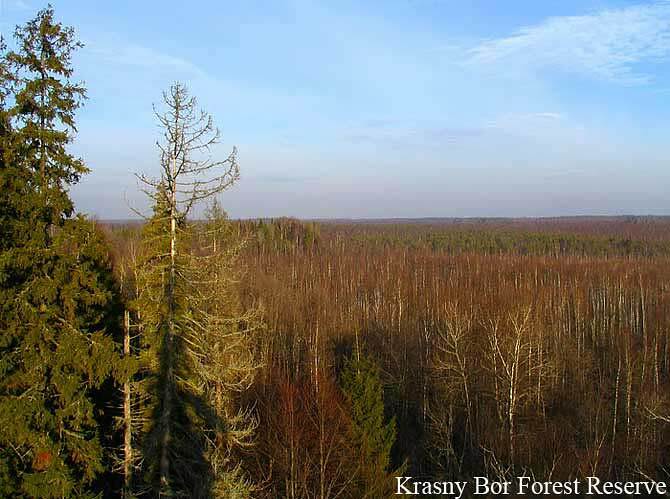 Location: Positioned in the sparsely populated Krasny Bor Reserve, a remote forest region in the extreme north of Belarus close to Sebezhsky National Park just across the Russian border, Krasny Bor Forest Lodge is just over an hour travel from the city of Polatsk. 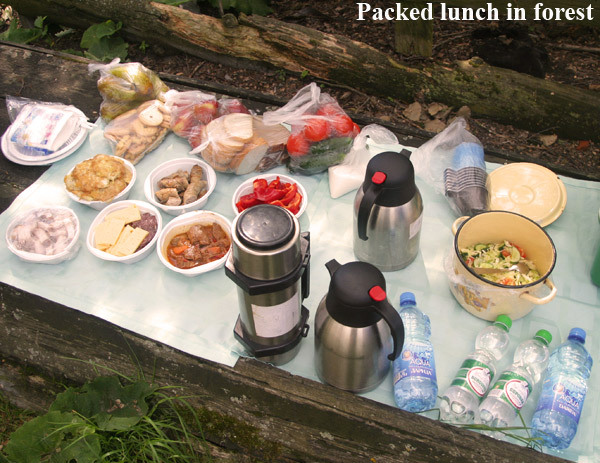 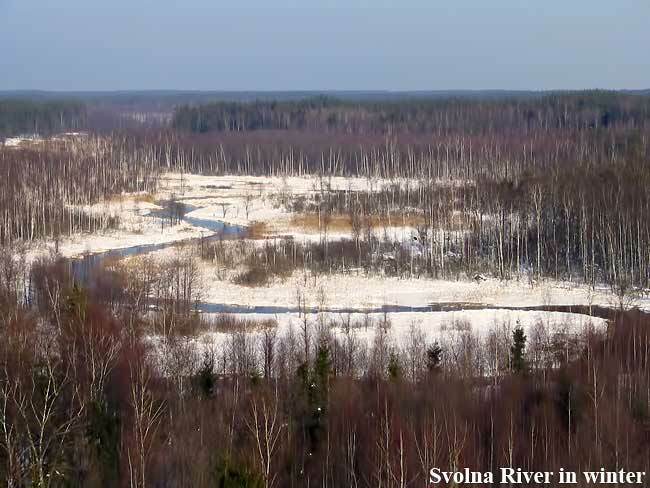 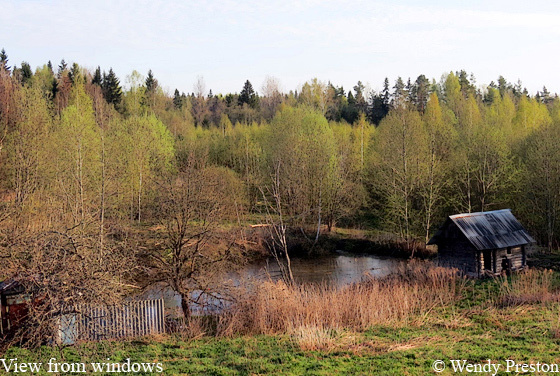 The accommodation is sited by a small river and wetland surrounded by typical taiga forest, presenting opportunity for immensely rewarding local explorations in a type of natural habitat rare in Europe. 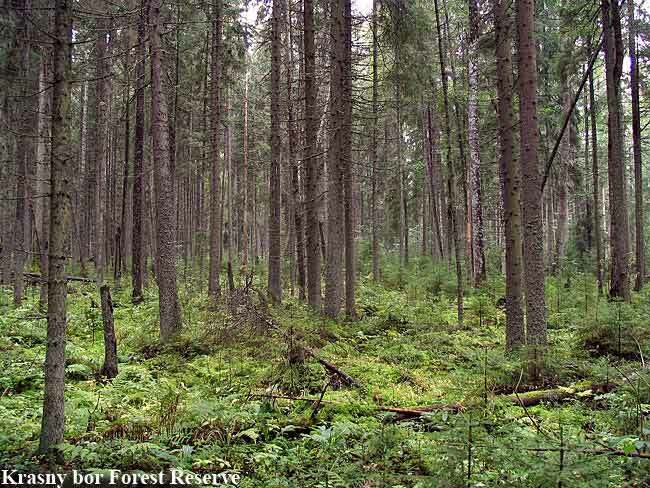 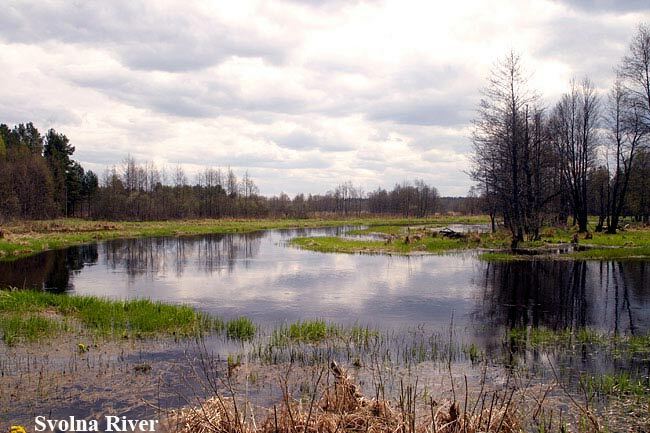 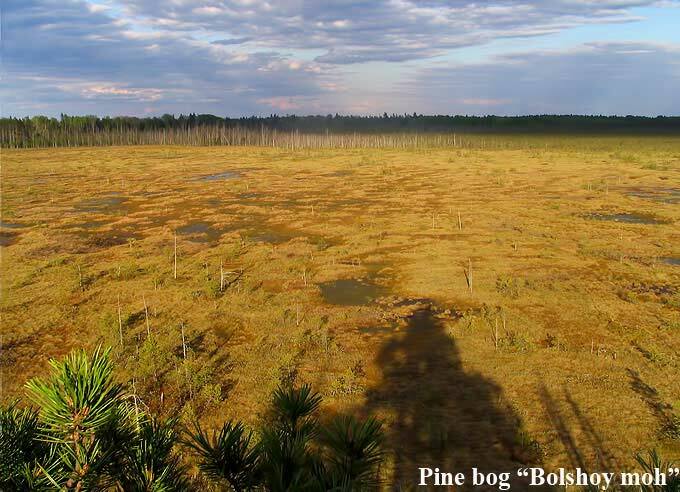 The general area is well patterned with a mosaic of old-age boreal forests, lakes, bogs and other wetlands. 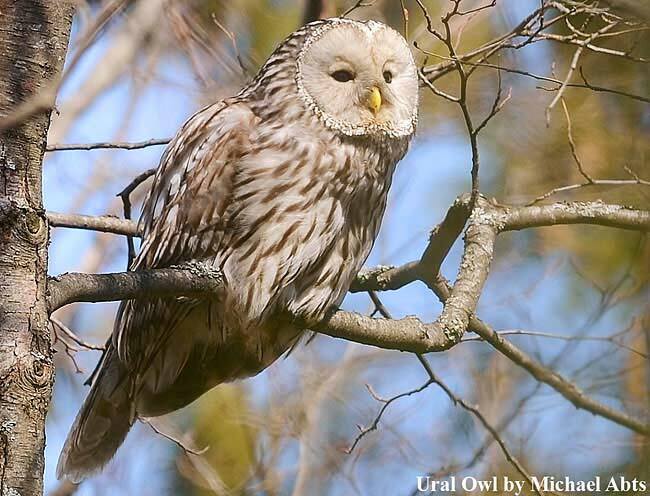 Don't miss an opportunity to explore a place where Nature is still Natural and the wildlife starts at your very doorstep! 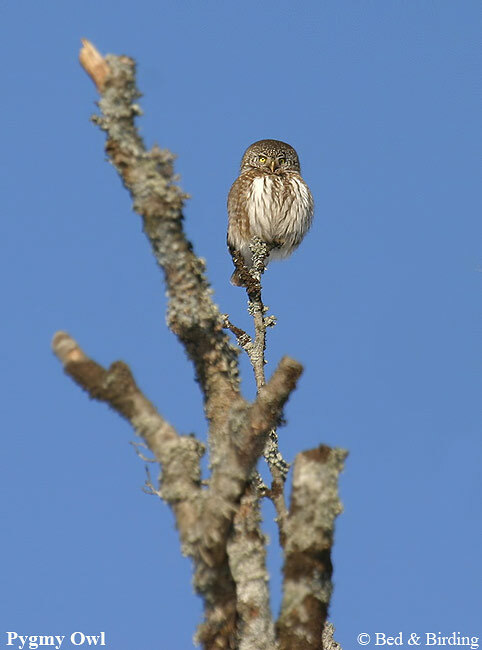 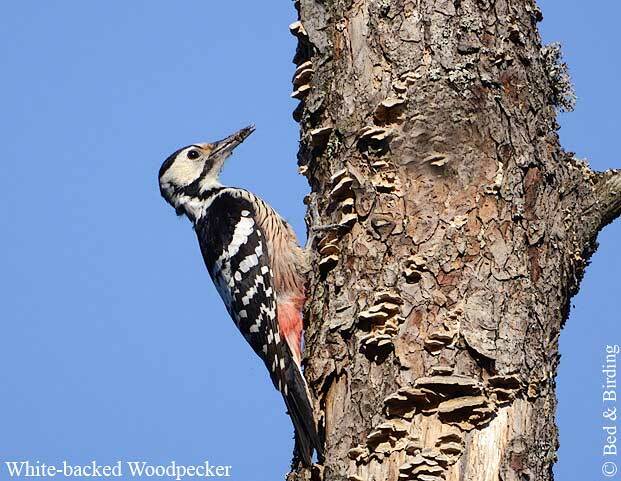 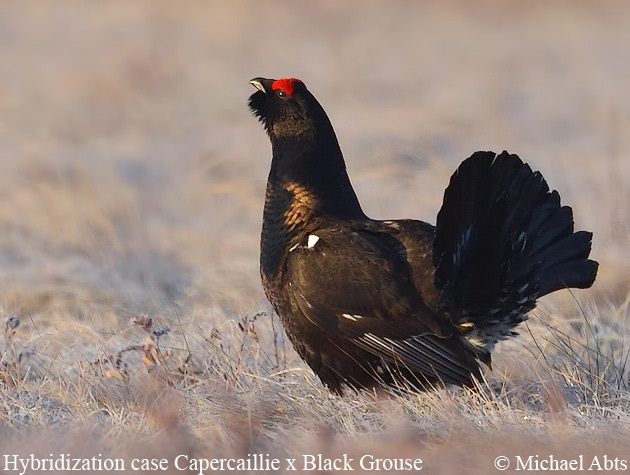 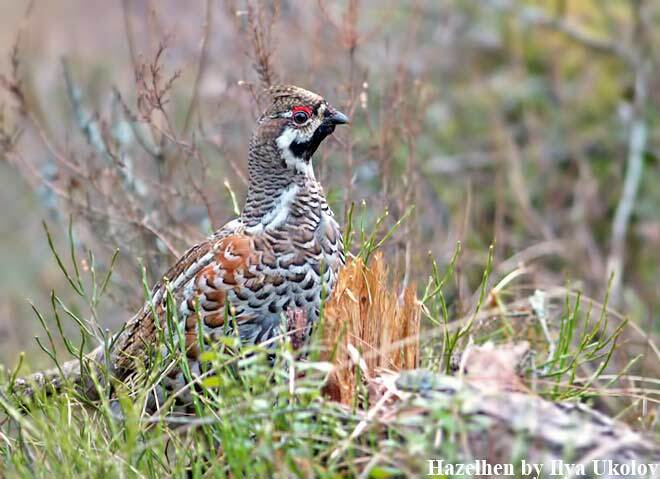 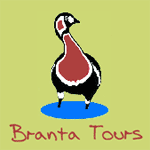 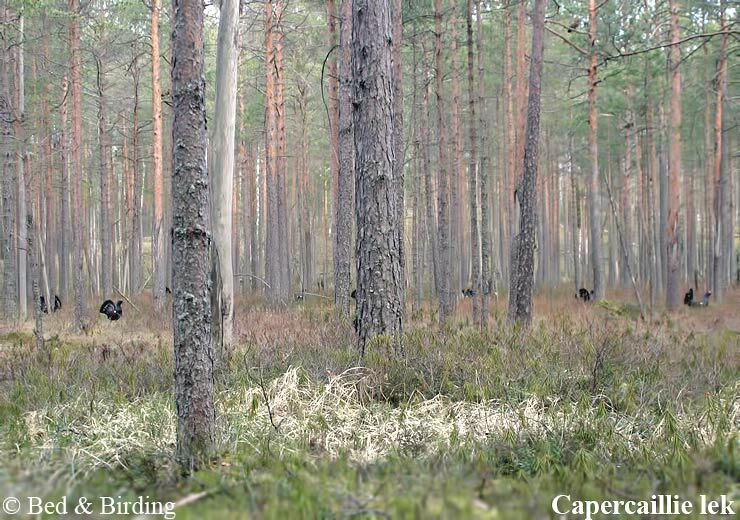 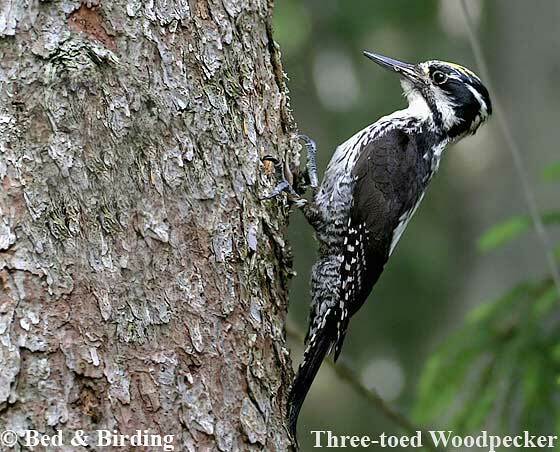 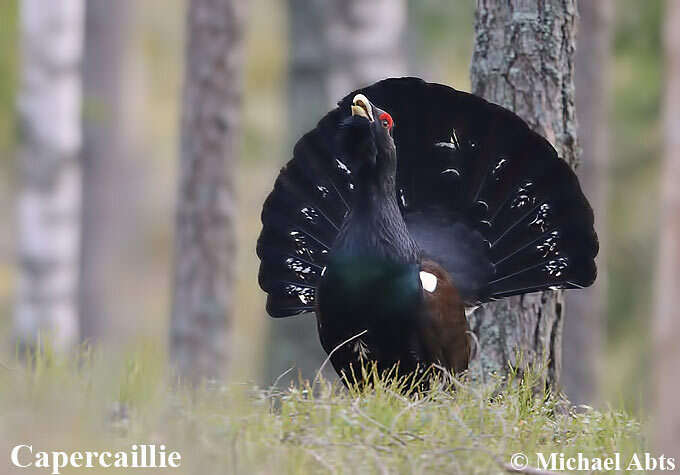 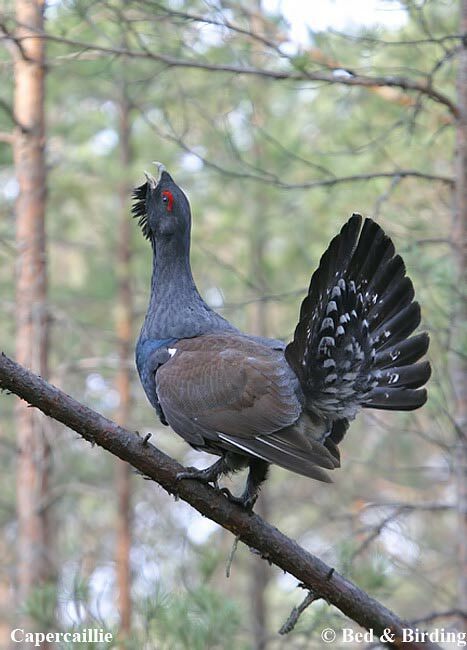 Services: Birds typical of northern forests and wetlands are a main feature, including particularly strong populations of forest grouse (numerous Capercaillie leks), Grey-headed, White-backed and Three-toed Woodpeckers; Ural, Tengmalm’s and Pygmy Owls, plus a notable range of raptors and waders. 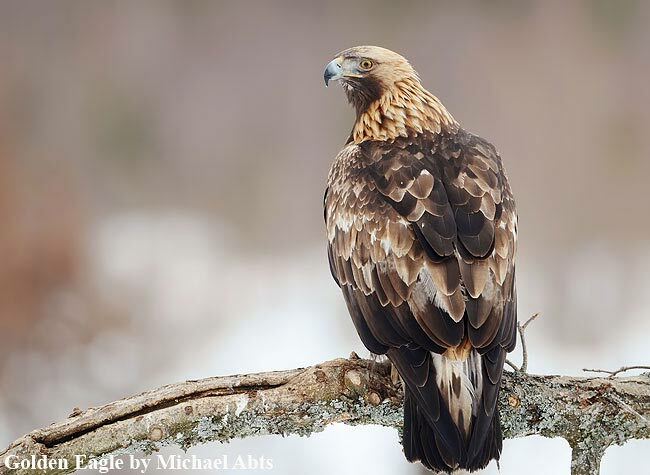 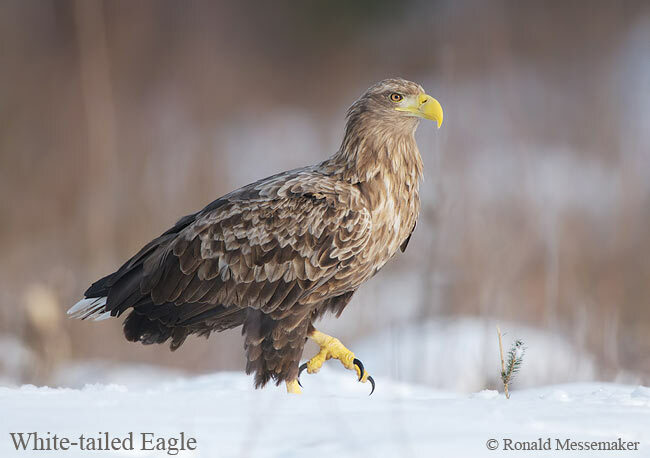 White-tailed and Golden Eagles may be observed – and photographed - at close-range during winter from hides positioned by baited sites. 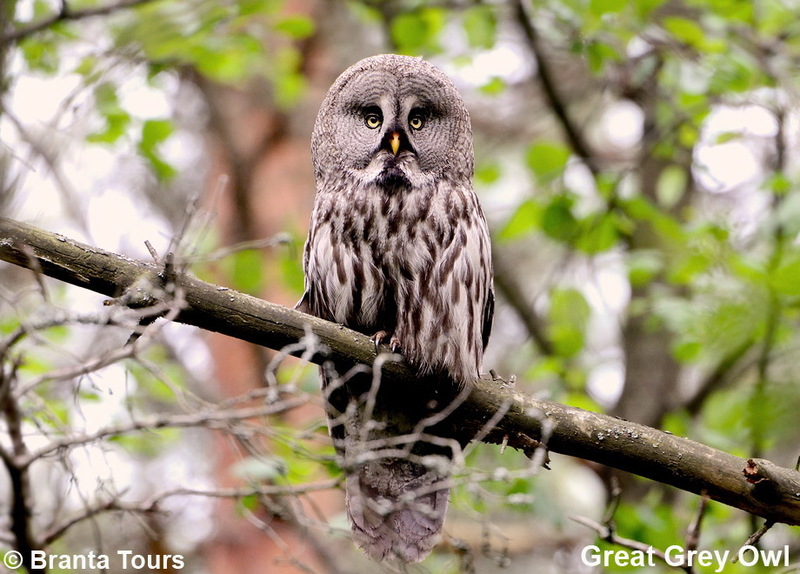 Corncrakes, Wrynecks, Thrush Nightingales, River Warblers and Scarlet Rosefinches are among many species to be seen around the lodge environs, while a two-hour journey brings you to a Great Grey Owl nesting territory. 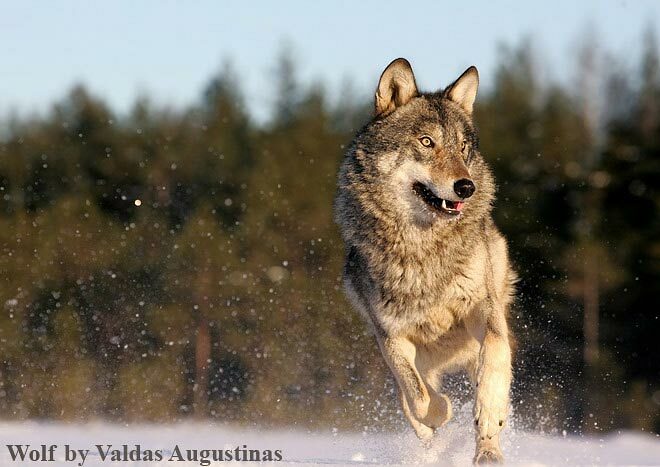 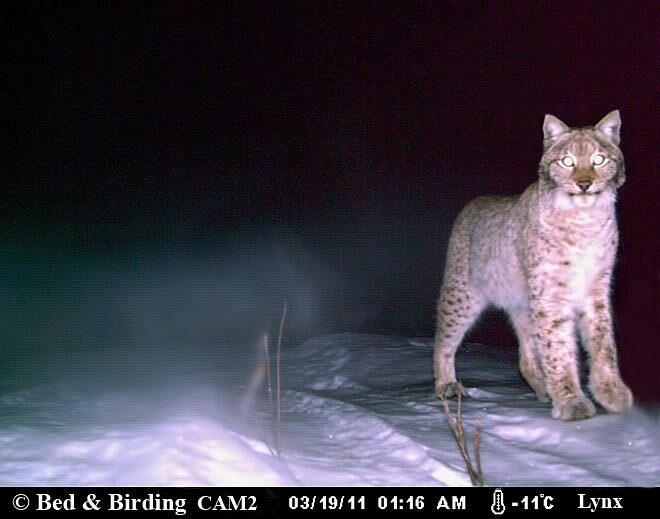 Incidental other wildlife include Wolves, Brown Bears, Elks, Beavers and a high population-density of Lynx. 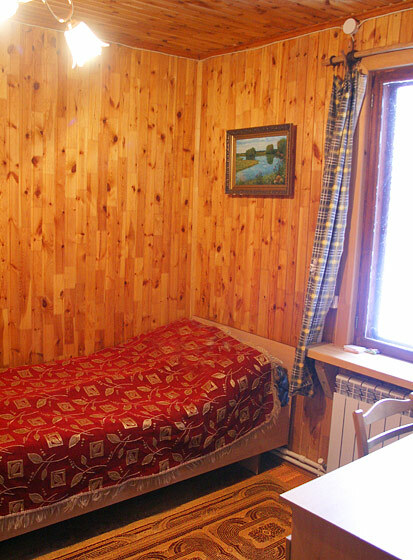 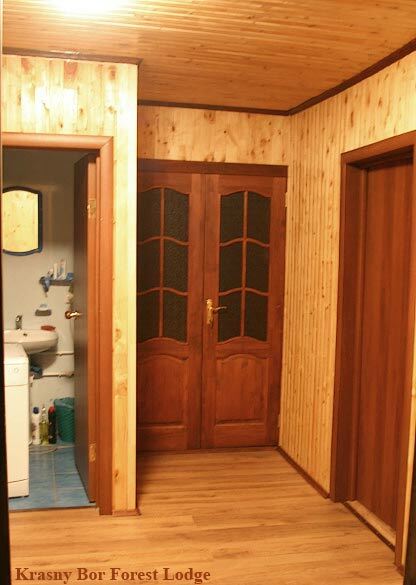 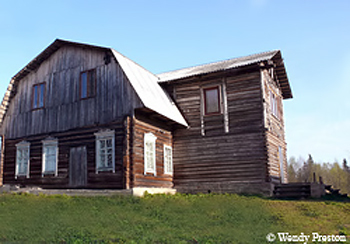 Guestrooms: The traditional Belarussian rustic lodge contains five double rooms, all en-suite, plus a spacious dining room and meeting area. 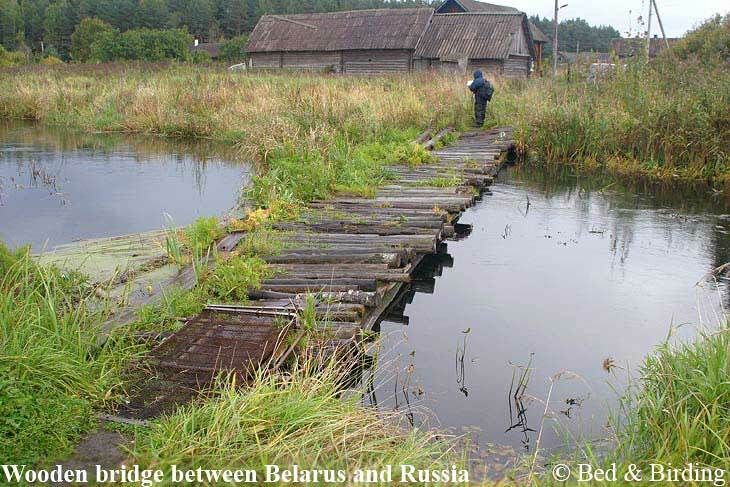 Here you have direct access to the advice and knowledge of Dmitry Shamovich - a well known avian ecologist and main specialist on bird communities.